I was an atheist until I went to Egypt the first time, and then, literally, my life changed in one breath. And that’s the truth – we are all one breath away from enlightenment; the question is: Which breath? So I knew if I could get you to a place of letting go, of releasing the resistance and the tight hold you have on the controls of your life (that thing that our egos tell us is the only thing keeping us sane), you could get on the path of your own best journey in your business and your life. When I first started using the tools I had been taught on my own “seeker’s quest,” I began to be guided in that work, too. It’s like your soul talks to my soul and tells me what to say that gives you the most transformation. For a long time, I didn’t fully trust that guidance, because (perhaps like you) I’m so logical, and I want to be able to SEE it to believe it, but it’s become second nature to me now, so I no longer question how, I am just fully in gratitude that I hear the answers you need to shift. However we work together, I’m looking forward to sharing the next part of your journey with you. 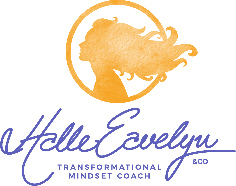 I am a transformational coach, speaker, and writer who helps people break out of their old patterns so they can live their best lives, the ones they always yearned for. I draw on my 25 years of business experience in software, real estate, the movie business and travel. I work with a variety of intuitive modalities; my work is deep and extremely fast, with clients experiencing powerful shifts easily. I selectively work with one-on-one and group clients who are ready for extraordinary growth. After my spiritual awakening in Egypt, I wrote the spiritual travel memoir, Red Goddess Rising, which tells that story and all about the subsequent trips I’ve led up the Nile for over a decade. 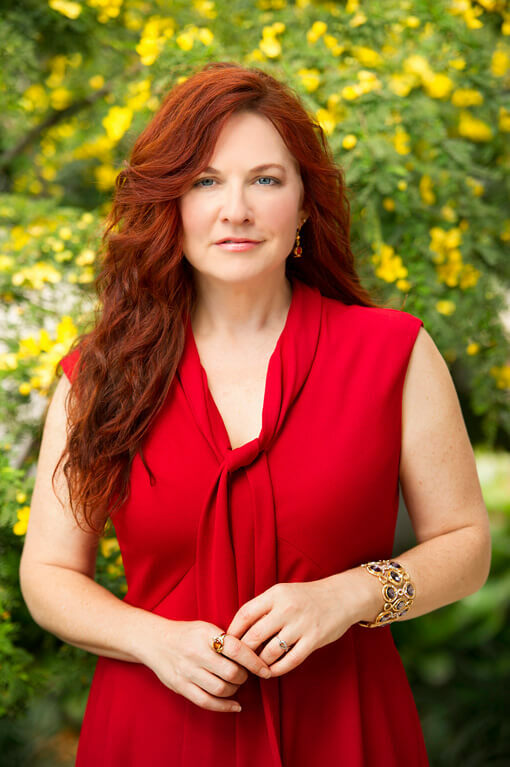 You can also find me at The Huffington Post, writing on personal transformation and the intersection of spirituality & travel. My newest book is called 100 Ways To Be In Joy.